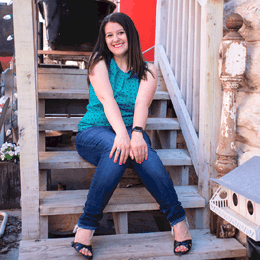 Does your family like to go out and eat? We love finding places to eat, but the price of an entire family to go out to eat keeps on rising. 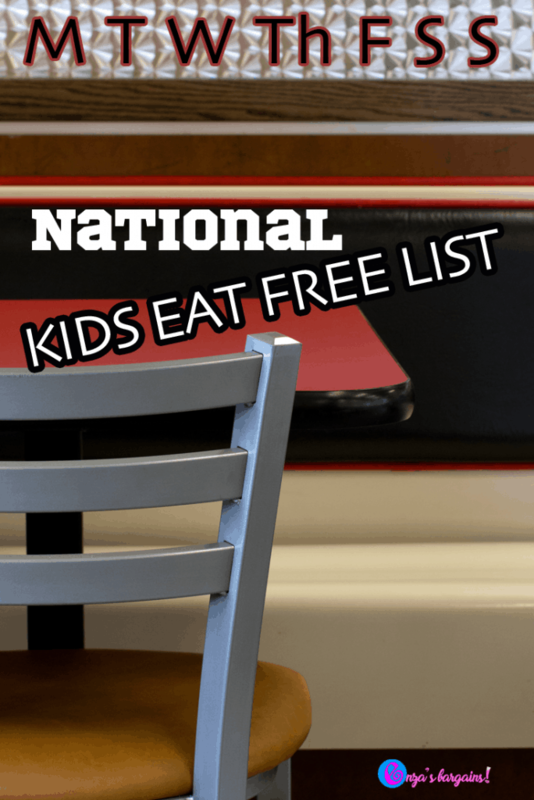 We created a list of National Kids Eat Free Deals and sorted it by the day of the week. It is the easiest way to search for the best place to eat. My family and I just went to eat the other day and with two adult meals and two children’s meals it was well over $50 prior to leaving a tip. We even skipped out on the $3 sodas, a family appetizer, and a family shared dessert. The BEST way to treat your family out to an occasional dinner, is to take advantages of “Kids Eat Free” deals. It is a HUGE savings, you don’t need any coupons, and it is totally guilt free. We realize that some restuarants have some “almost” free deals and we are going to include those in our list too. Be sure to check with your local restaurant since deals change all of the time and some times they are set by region. This is going to be an ongoing list so if you see one we missed please be sure to comment below. We decided to sort our list of National Kids Eat Free Restaurant Deals by the day of the week! Planet Sub: Each Adult Meal earns you 3 FREE kids’ meals for kids 12 and under! IHOP: From 4pm to 10pm, with every purchase of one adult entrée, one child 12 and under will receive an entrée from the IHOP restaurants. MINSKY’S: For each adult meal you will get a kids small pizza (up to 2 kids per each adult)! HyVee Market Grill: Kids’ Night from 4 p.m. until 7 p.m. for a $.99 meal for them – drink included. Famous Dave’s: FREE Lil’ Wilbur Meal* with purchase of an adult entrée. Kids 8 an under or anyone named Wilbur. IKEA Swedish Restaurant: Get up to two kids meals with purchase of one adult entree. Kids 12 and under. Ruby Tuesdays: 5pm to Close one free Kid Entree per Adult Entree. Pizza Ranch: FREE Kid’s Buffet with the purchase of an Adult Buffet at regular price during Kids Eat Free events. Check your location for the right date. Steak ‘N Shake: 1 Free Kids Meal for every $9 spent. Slim Chickens: One free kid’s meal per adult meal. Dine-in only. Did we miss a “Kids Eat Free” deal? We are very careful on what we add to our list. 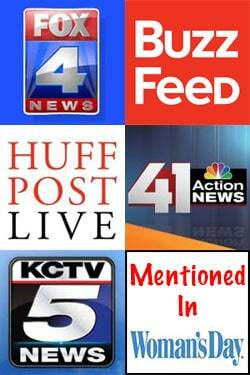 Please comment below with the link to the website or social post that the brand announced their kids eat free deals.